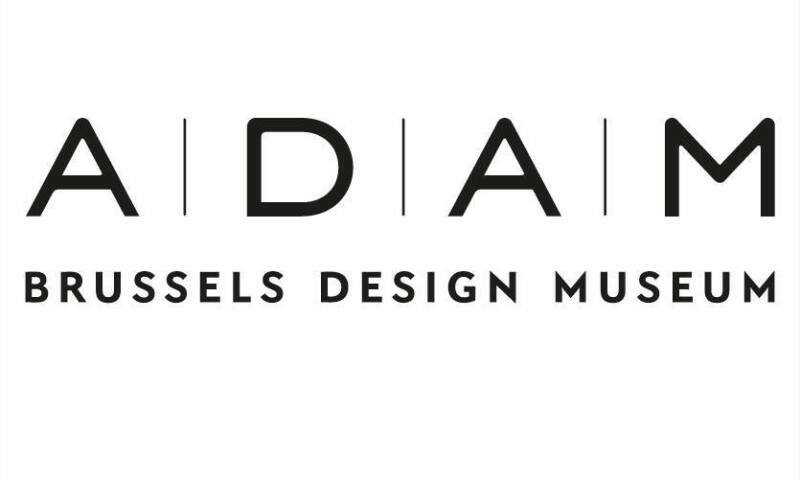 The design museum in Brussels, or ADAM, invites you to (re)discover design in a new and surprising way. The ADAM opened in December 2015, and hosts an exceptional permanent collection. The permanent exhibition, called the Plasticarium, exhibits the impact of plastics in the creation of art and design from the 1950s to today. Temporary exhibitions further expand on these themes in the world of 20th century design through the use of various materials and techniques. The museums is an art centre welcoming group visits, activities, conferences, rooms for private usage, a shop and a café. Due to its close proximity, the ADAM also offers combined tickets to the Atomium.